The Wall Street Journal reports that "The Hobbit Gets a Date." After a series of delays filming will begin and Peter Jackson is directing. 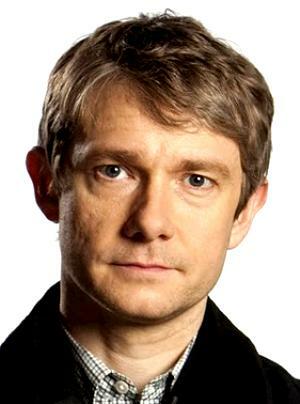 The man pictured is Martin Freeman who will be the young[er] Bilbo. I saw him most recently doing a fine turn as Dr. John Watson in Sherlock.